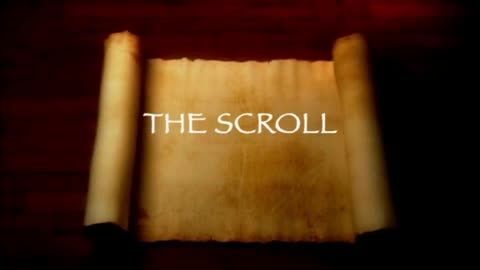 THE SCROLL is one of the most powerful, transcending documentaries ever created. It delves into the spiritual relevance of todays day and age. A feature length film created to help inspire everyday people through real life parables and narrations from recognizable spiritual figureheads. Presented as a trilogy of short vignettes recorded in an intimate, close-cropped setting to engage the viewer as if he or she is soul seeking wisdom at the foot of a sage. Weaving the journey and anecdotes of some of the most prolific high profile ministers, evangelists and church leaders of the 21st Century, The Scroll took three years to complete, interviewing over 50 of the countries most progressive and revered Spiritual Leaders.